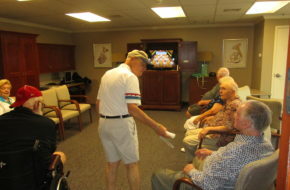 Senior living … with the emphasis on living! It’s a concern I often hear. 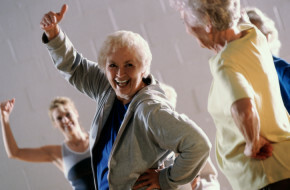 Life in a senior living community means giving up your independence. Or it means you no longer own your own home. Or it means we’ll be isolated from our friends and family. And on and on. And so many people who come to live in a Diakon Senior Living Community later say they held back from making a decision and were suddenly forced to consider the move. They frequently add that they wish they had made the decision long ago, had they known the positive impact our lifestyle can have. 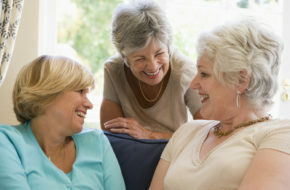 We at Diakon Senior Living Services are happy to debunk such commonly held myths. 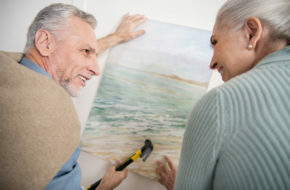 In fact, many of our residents say that community life opens up new opportunities for better health and wellness, quality of life and a sense of fulfillment they could never experience living on their own! What images or feelings come to mind when you hear that term? Is retirement something you anticipate? Or something you fear? As with many topics, retiring means different things to different people. For some older adults, retirement means more freedom and the ability to focus on activities for which there was little time in the past. For others, however, retirement can sometimes represent a break with familiar ties and a resulting sense of isolation. With these thoughts in mind, we asked some of the residents at Luther Crest, a Diakon senior living community in Allentown, Pennsylvania, to tell us a few things they learned about retirement and how their daily routines and life in general changed. 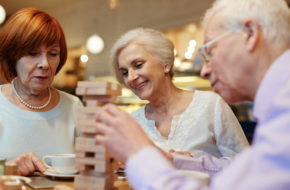 If there is one common thread, it’s the idea life is what you make it and that activities such as volunteering and taking up interests for which there was limited time in the past can be key to successful later years. 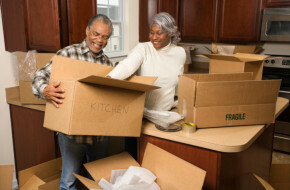 How can I possibly begin to downsize? 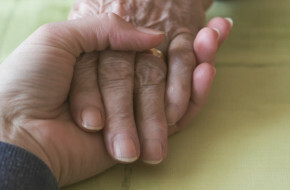 What will I do if my health declines?